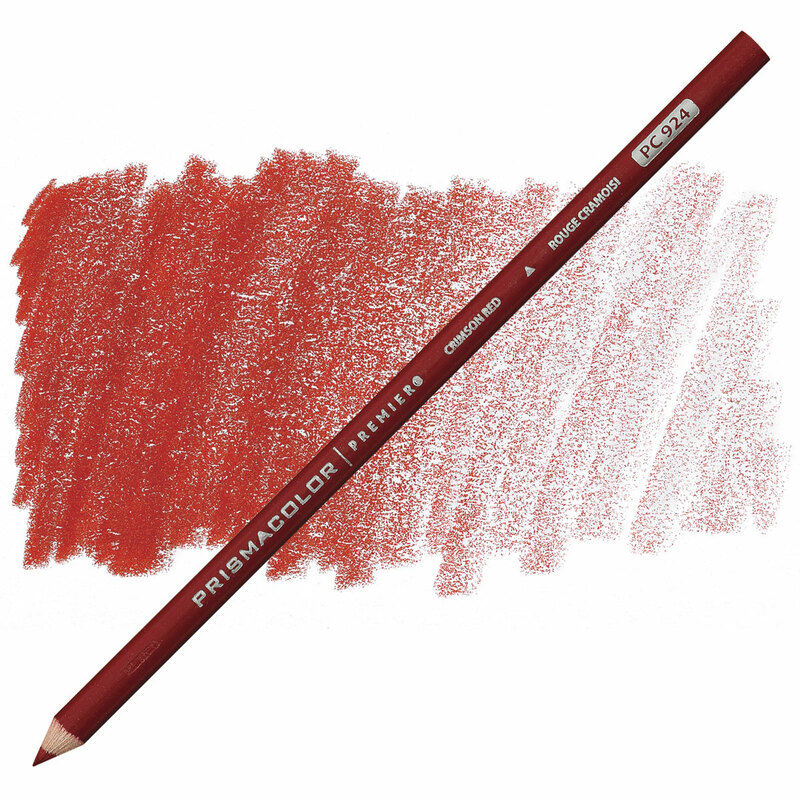 Prismacolor Premier Colored Pencils are the most popular colored pencils we sell. The colors are easily blended, slow to wear, break-resistant, and waterproof. Each 3.8 mm core is enclosed in a round cedar casing that is lacquered to match the core.